Are you looking to deepen your relationship to your doula business? 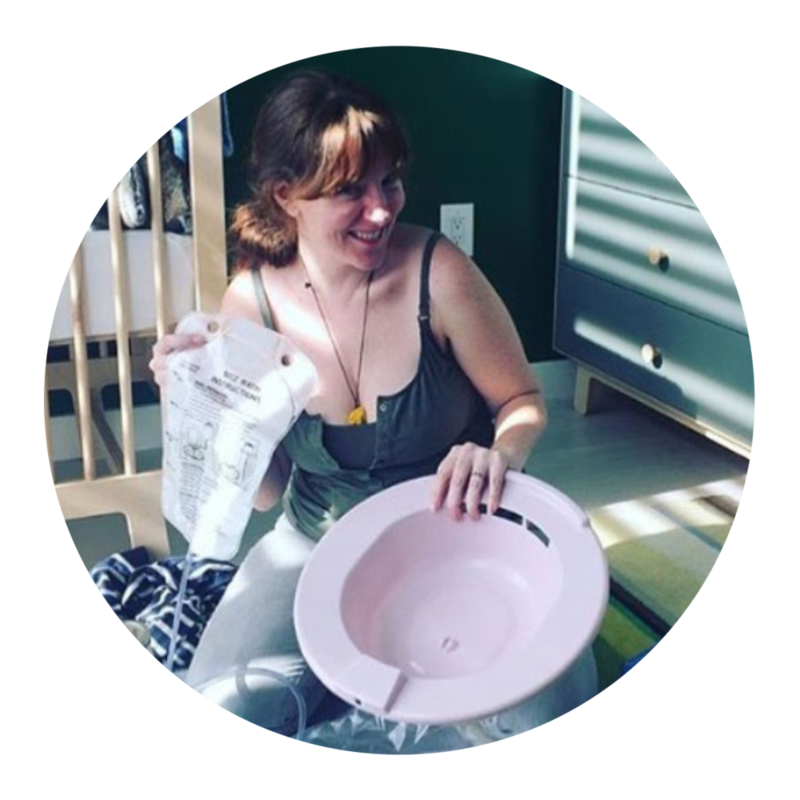 The Carriage House Birth Foundation Postpartum Doula Training is for people looking to serve families beyond birth in the energy of non-judgement. The sister training to CHB’s Foundation Birth Training, this immersive program teaches participants everything from newborn care to understanding and supporting the psycho spiritual shifts that occur as both babies and parents are born. The doors to our 2019 Mentorship Program are currently closed! Click here to be the first to know when they open again. Looking to deepen your relationship to your doula business? Are you a new doula looking to get your feet wet with some clear guidance? Are you an experienced doula feeling stuck and needing ideas, advice and joy to move you and your business forward? 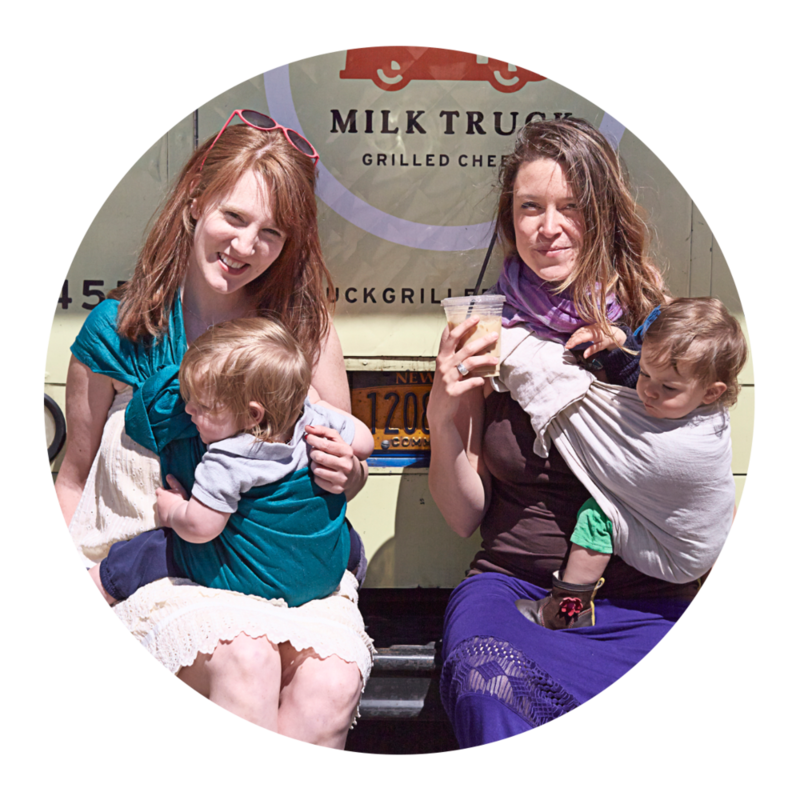 Feeling like you could use some refreshing of your skill set and tools of your doula trade? Are you wanting a mentor to talk with, discuss issues as they arise and brainstorm through personal/professional and entrepreneurial challenges with? Birdsong Brooklyn’s 13-Week Winter Mentorship program may be the perfect fit for you! Click here to read testimonials from past graduates. Erica and Laura offer 1 to 1 (or sometimes 2 to 1) in person and online Mentorship to doulas on a case by case basis. We have covered everything from building confidence to building resources docs and every contract, intake form and space holding moment in between. Contact us to inquire about this personalized and rich offering. REegistraion for Doula book Club is currently closed. Please click here to be the first to know when next season’s registration opens up. An online monthly book club for birth workers, healers and people looking to delve into knowledge surrounding holistic health, parenting, birth, and bodies. Registration is LIVE! You can join at any point in the year. By signing up for the year you gain access to all Live calls, including recordings of the past ones and immediate access to our Online Community with additional support and encouragement from us. Click here to learn more about Doula Book Club. As birthworkers we need to be agile, flexible, collaborative, creative, innovative, nonjudgemental and resilient. That’s a tall order. This immersive hands-on class speaks to the increasing diversity of skill-set we need to do our jobs and do them well. Improvisation provides people a practice in building the tools to make them better listeners. It instills an increased openness to new thoughts and ideas and builds confidence, empathy and understanding. Creating a fun and physical learning environment, Erica and Laura take their backgrounds as performers and improvisers and teach birthworkers how to come out of their shells and increase their ability to hold space, understand and laugh their way through birthworker life. We develop storytelling capabilities that will boost your branding, practices and exercises that increase agility and thinking on your feet and games that increase your ability to respond to curveballs, to better manage change, and to bounce back from a stressful or traumatic experience.. Learn as we take the basics of comedy improvisation (“yes and”, ready to fail, risk taking, being in the moment and commitment) and apply them to the field of birth work for a exciting, fun and expansive new look at how to be a sacred space holder. Book more clients by increasing your communication and interviewing skills, being comfortable giving your spiel on the fly and welcoming humor into your work. You’ve never taken a class this fun! ONLINE OFFERING OF THIS CLASS COMING SOON! By providing a postpartum shift you have to opportunity to set the families you serve up for a successful postpartum journey, no matter the outcome of their birth. By applying these tips, techniques and tools you can take your included postpartum shift to the next level by supporting families in a deep and nourishing way. We’ll include many suggestions of how to enrich your postpartum gifts as each family is always different in what they need. Fostering your knowledge of what a family needs after birth can only strengthen your approach to your services as a whole. Encouraging your clients to develop and grow in their confidence as new parents can enhance and strengthen your quality of service therefore increasing your clientele, improving your word of mouth referrals and enriching your overall value as a doula. We know you’re busy, search anything below.